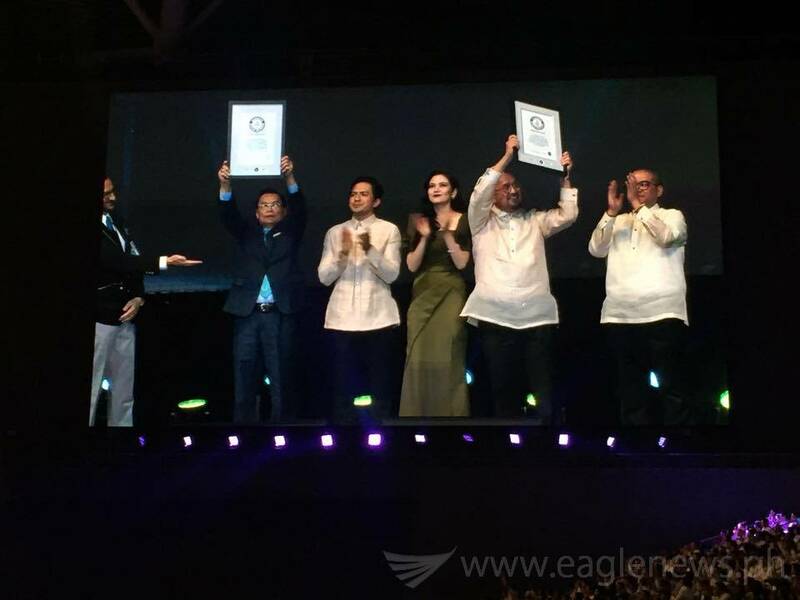 BOCAUE, Bulacan – It bodes well for the “Felix Manalo” when on its very premiere screening, it managed to set not one but two world records. 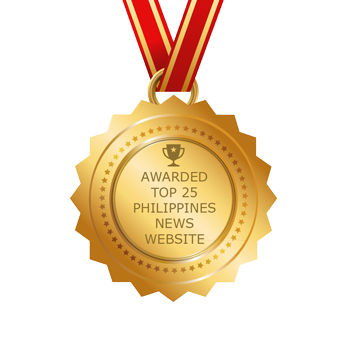 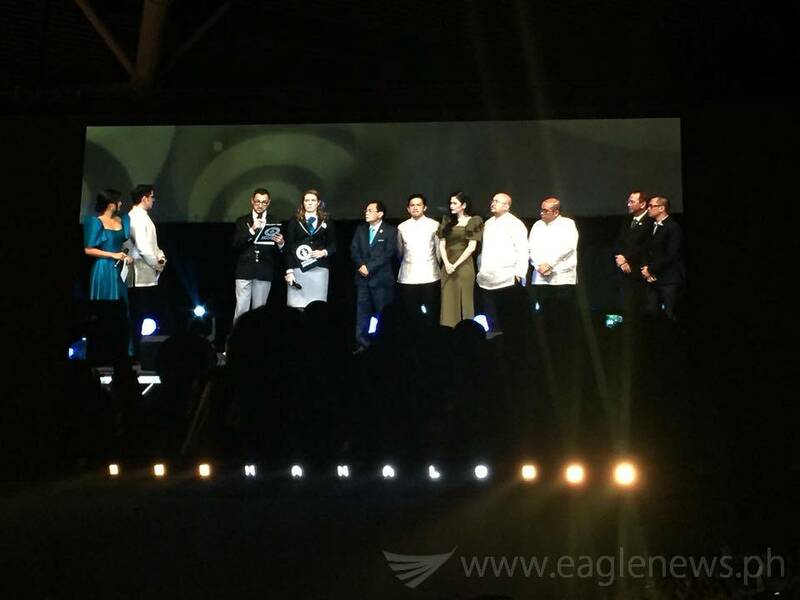 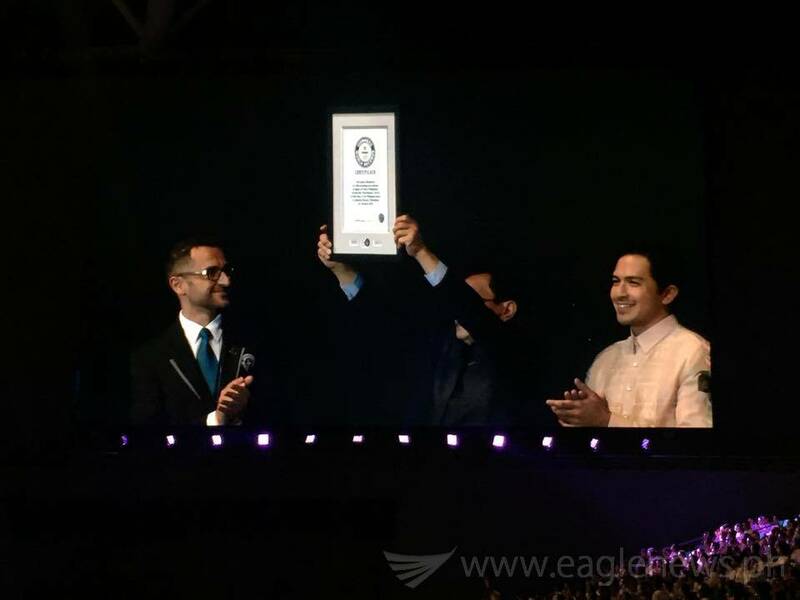 Held at the Philippine Arena, the adjudicators from Guinness officially announced that “Felix Manalo” was able to garner “Largest Audience for a Film Premiere” and “Largest Audience for a Film Screening”. 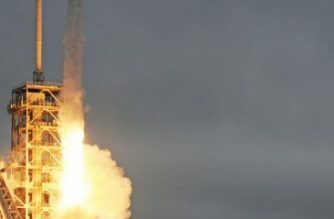 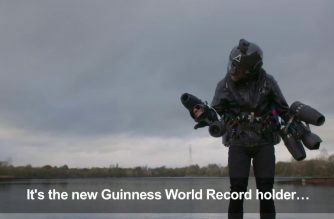 The Guinness adjudicators added that the total number of the audience 43,624 which is more than enough to bag the aforementioned world records. 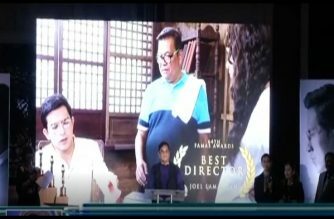 “Felix Manalo” is set to open in the cinemas on October 7.